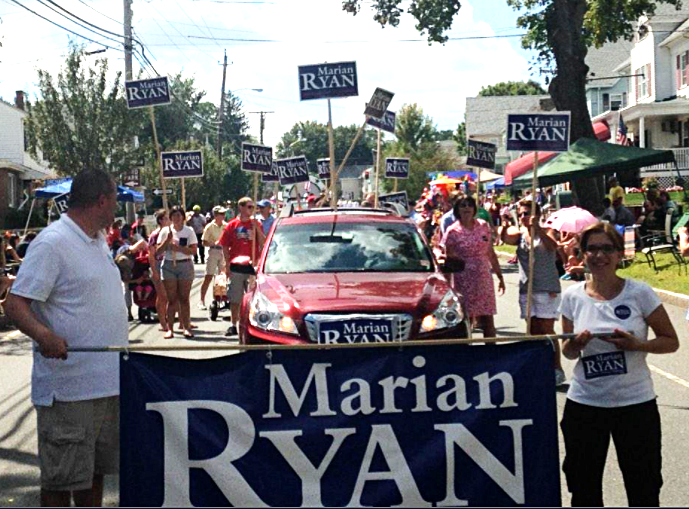 Donate now to the Committee to Elect Marian Ryan! Click the Link on the right to Donate! Occupation and employer information is required for contributions totaling $200 or more per calendar year. Campaign finance laws limit personal contributions to $1,000 per calendar year. Cash or money orders are limited to $50 per year. Contributions from corporations and LLCs are prohibited. Campaign contributions are not tax deductible.